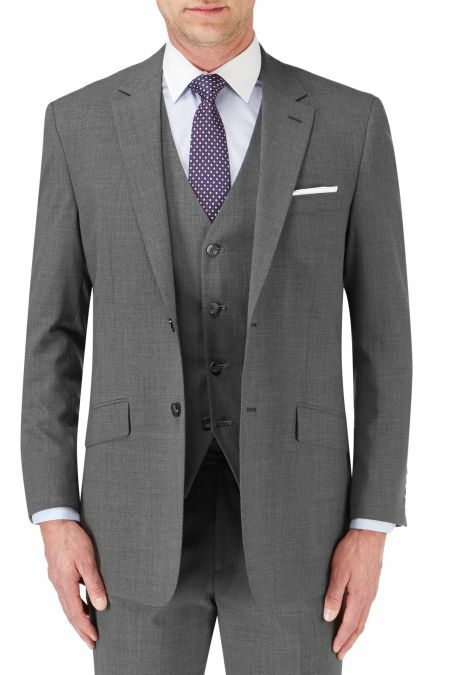 Harcourt tweed effect Slim Fit Suit there are also 2 styles of matching waistcoats that can be purchased separately. Masonic Suit. Single breasted, 2 button with a plain back, in worsted wool/polyester mix. Smart high quality Garment. Stunning quality 100% wool Jacket with smart grey stripe trouser. 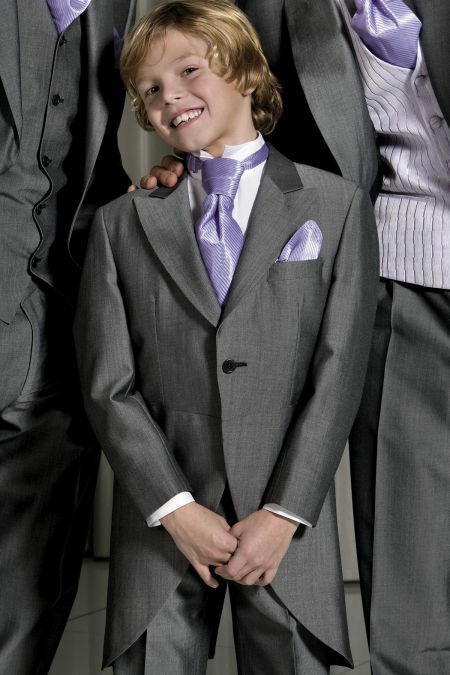 Great for something a little different, buy the matching waistcoat to make a smart 3 piece. 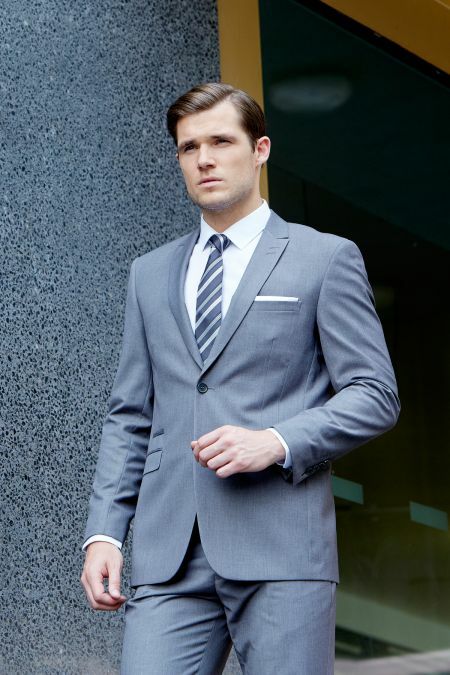 Wool rich cloth with polyester and lycra is luxurious yet hard wearing - tested to corporate standards making it ideal for regular wear. 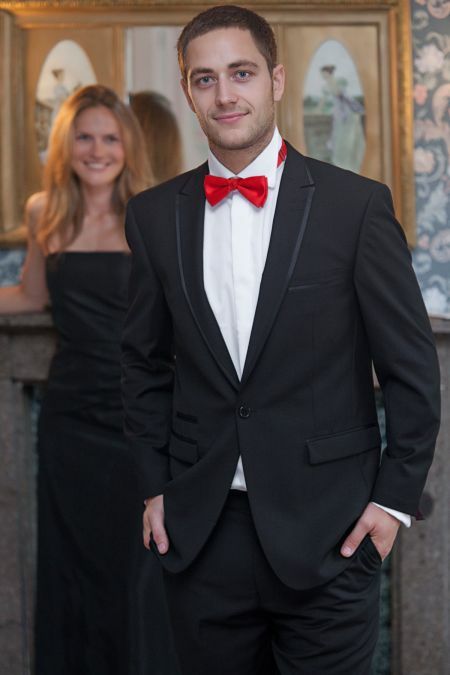 Skopes Latimer Dinner Suit, Also available a separate matching waistcoat this has satin covered buttons and Lapel. 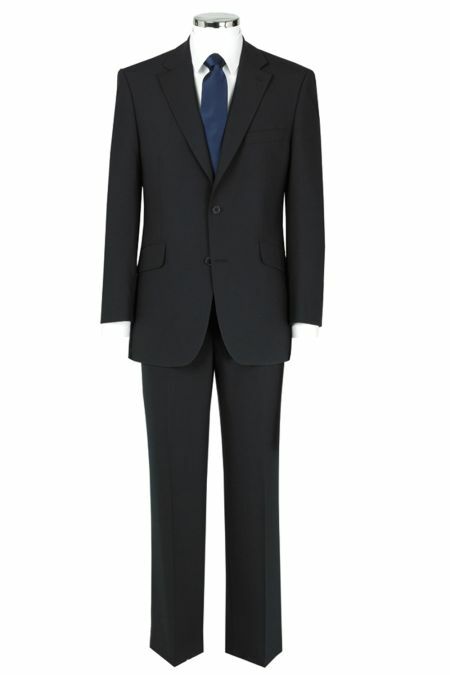 AVALINO Suit ( ave a lean oh) Avalino Suit, mens 2 button semi fitted jacket with side vents and slant pockets. Machine washable.Sophisticated collection. 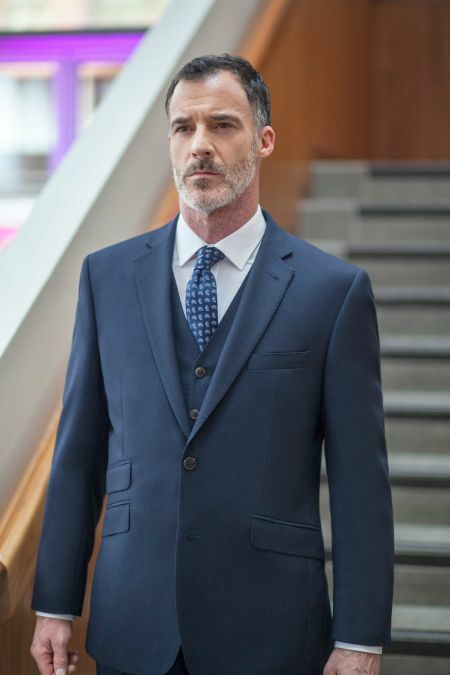 This high performance but lightweight Suit is worn by thousands of demanding wearers and the satisfaction rating is the highest Brook Taverner has ever recorded. 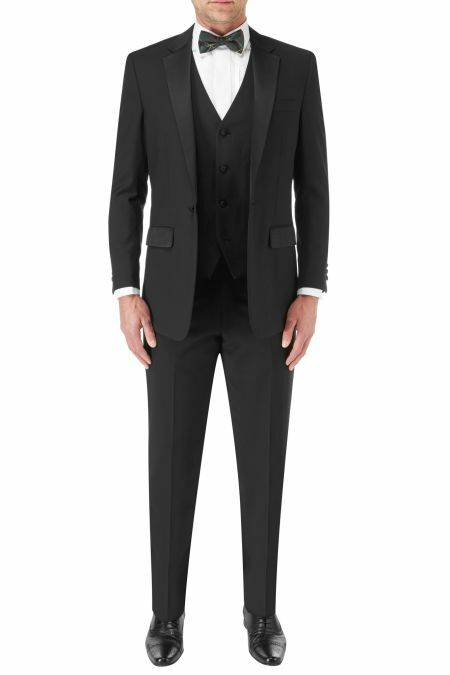 Tailored Fit by Scott for a Modern yet Stylish look. Great for the Office but also for a smart night out! 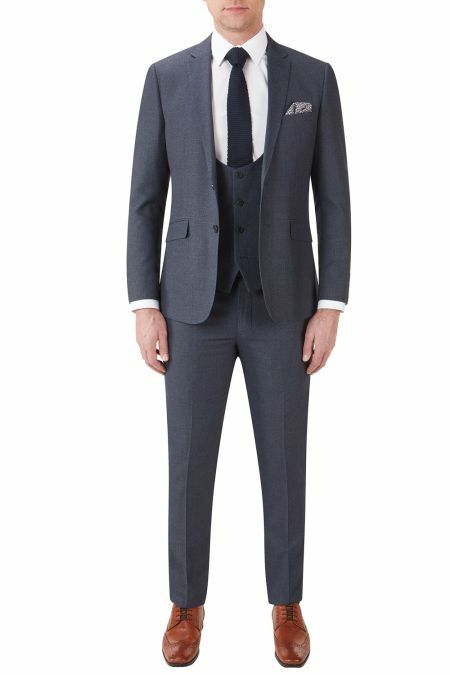 The Label Esteem 2 button suit made with Alfred Brown fine wool cloth.